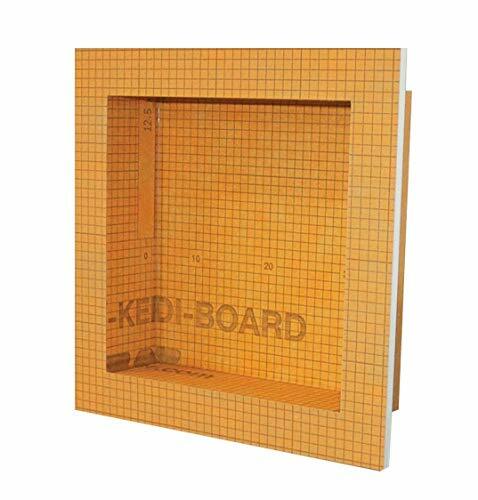 Schluter®-KERDI-BOARD-SN is a prefabricated shower niche made of KERDI-BOARD that can be installed in both KERDI and KERDI-BOARD wall assemblies. 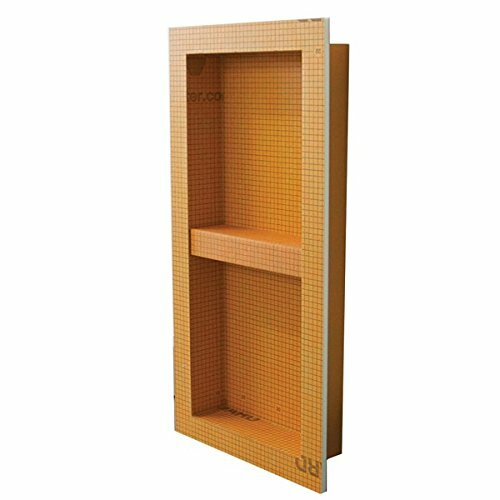 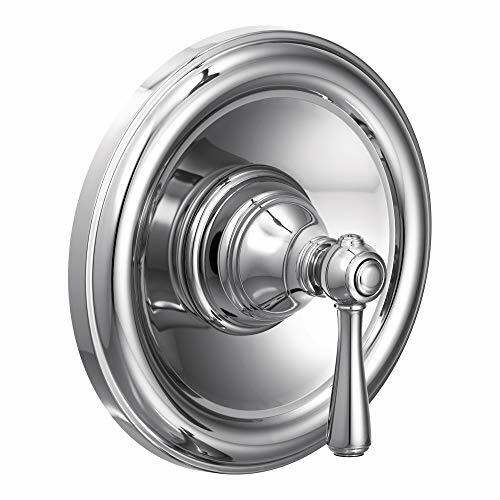 The shower niche features a 1/2″ (12.5 mm) -thick by 2″ (50 mm) -wide integrated bonding flange and is available in 12″ x 6″ (30 x 15 cm), 12″ x 12″ (30 x 30 cm), 12″ x 20″ (30 x 51 cm), and 12″ x 28″ (30 x 71 cm) sizes. 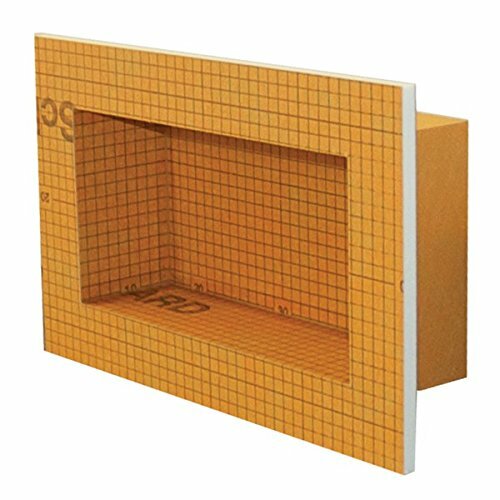 Schluter KERDI-BOARD-SN: Shower Niche 12"x6"
Schluter KERDI-BOARD-SN: Shower Niche 12"x12"
Schluter KERDI-BOARD-SN: Shower Niche (with shelf) 12"x28"